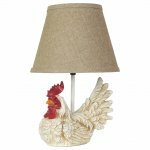 Whether traditional or contemporary, basic or trendy, our wholesale lamp collections have something for all home decor lighting tastes. 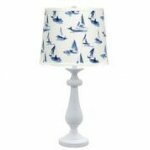 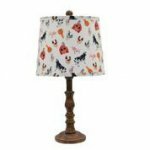 Our table lamps come in a variety of styles incorporating ceramic, glass, wood and metal bases with designer shades of various fabrics. 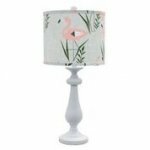 Everyone loves our combo packages combining matching table and accent lamps. 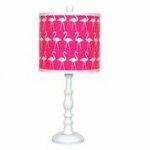 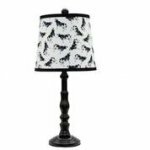 We make it easy for you... shop by lamp style or collection.